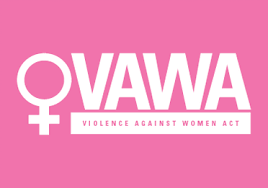 Home / Archive by category "VAWA"
There are two steps to applying for a green card on your own, without relying on your abusive spouse or parent, as allowed under the Violence Against Women Act (VAWA). First, you must file Form I-360 and supporting evidence with U.S. Citizenship and Immigration Services (USCIS). The next step is to file an application for a U.S. green card (lawful permanent residence), using Form I-485 and supporting documents. 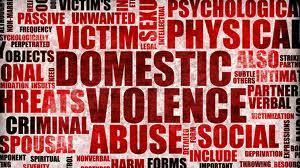 Experts acknowledge that batterers commonly use a variety of tactics beyond violence to keep victims in abusive relationships. There are two steps to applying for a green card on your own, without relying on your abusive spouse or parent, as allowed under the Violence Against Women Act (VAWA). First, you must file Form I-360 and supporting evidence with U.S. Citizenship and Immigration Services (USCIS). If your self-petition is approved, the next step is to file an application for a U.S. green card (lawful permanent residence).